If there is a paradise on Earth, It's here. Want to go For a driveAdventures Road At Ramakkalmedu Calling You!!! As the famous Hollywood superstar, Leonardo DiCaprio remarked about Ramakkalmedu, ‘If there is a paradise on Earth, it is here.’ Ramakkalmedu, a small abode in the hills of Idukki, is indeed a paradise on Earth. The visit to God’s Own Country of Kerala would remain incomplete without a visit to the beautiful destination of Ramakkalmedu. The hill station of Ramakkalmedu is located about 15 Km from Nedumkandom. This place boasts of excellent winds coming from Tamil Nadu. The hill top of Ramakkalmedu offers an extensive view of the nearby villages of Bodi and Cumbum. You will also get a bird’s eye view of 5 of the major towns of Tamil Nadu. Giving a contrast to the green Kerala, Ramakkalmedu contains dry and brownish ground along with straight roads which have houses that looks like a hut on the top. 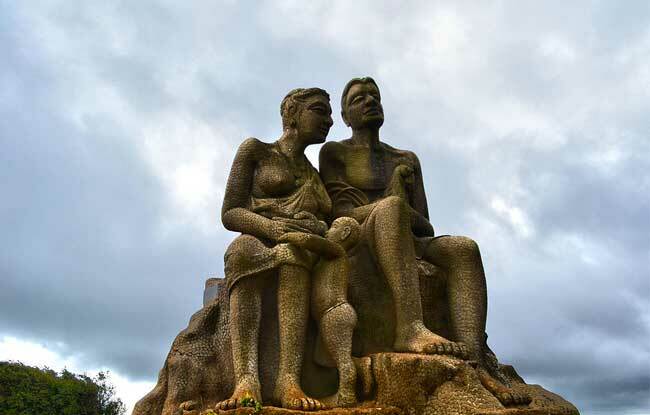 Located on top of one of the hills at Ramakkalmedu, is the famous statue of Kuravan and Kuruvathi, making Ramakkalmedu a top tourist location. 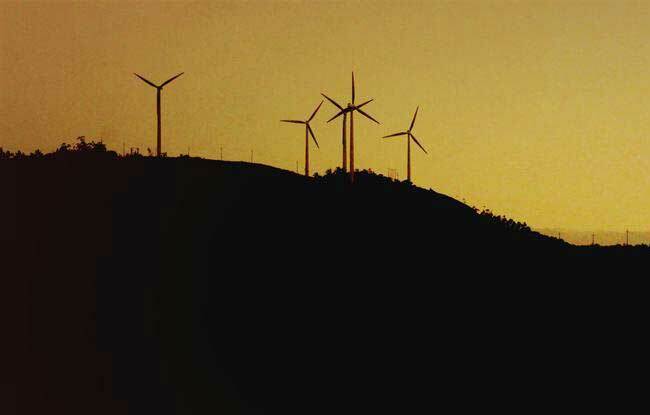 According to some studies, Ramakkalmedu is the perfect place for setting up a wind farm as the area has winds that go up to 30 – 35 kilometers per hour speed. 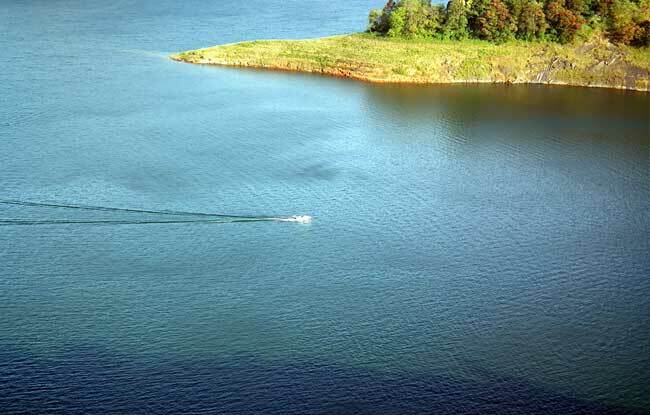 The Idukki Arch Dam, Asia’s highest arch dam, at a height of about 550 feet, is a wonder in itself. The dam offers its visitors a scenic and breathtaking view of its surroundings. 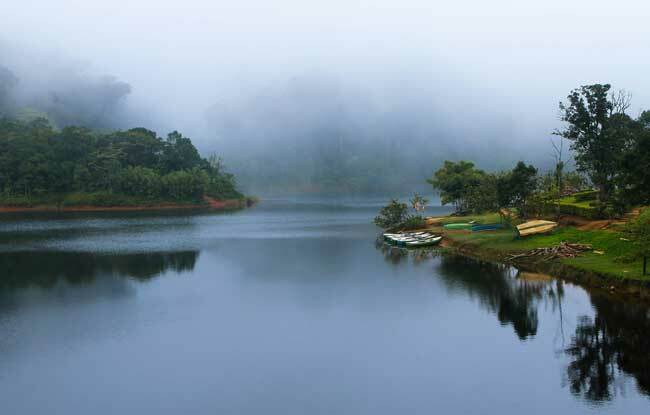 This peaceful and serene town of Gavi is located in Pathanamthitta district of Kerala, India. Gavi is located inside the Ranni Reserve Forest.